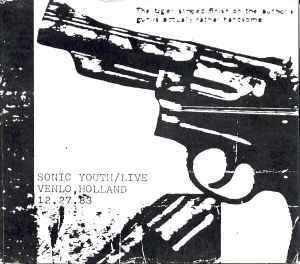 Official bootleg CD, recorded live November 27th, 1983 in Venlo (the Netherlands), contrary to info on packaging. Released via Sonic Death fan club magazine. Original version with cassette image on disc and no My So Called Records credit.